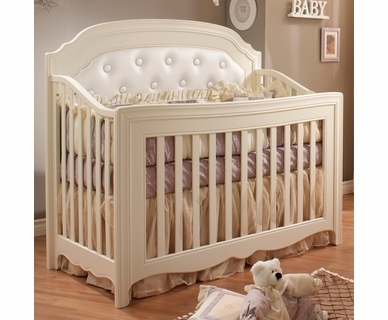 The Natart Juvenile Furniture Collections are designed for parents who want to create a very beautiful and classically elegant nursery for their baby. 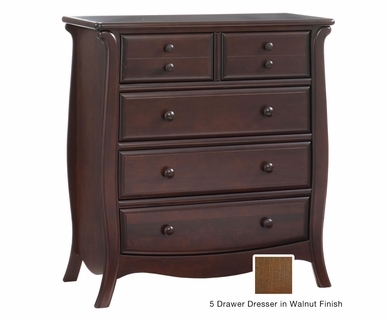 All the pieces in these collections are masterfully crafted with solid wood and equipped with lots of safety features including a high resistance finish allowing each piece to retain its beauty for years of use. 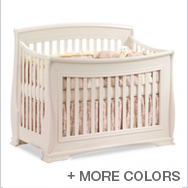 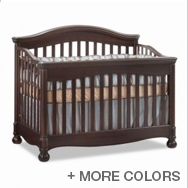 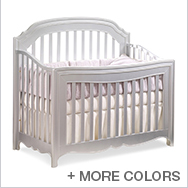 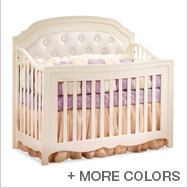 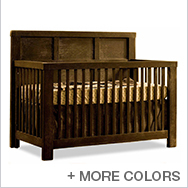 All the baby cribs in this collection can become lifetime beds for your child as they convert to either a twin or full bed in the future. 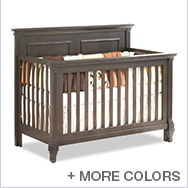 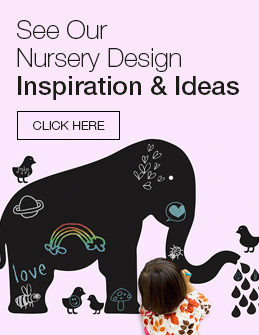 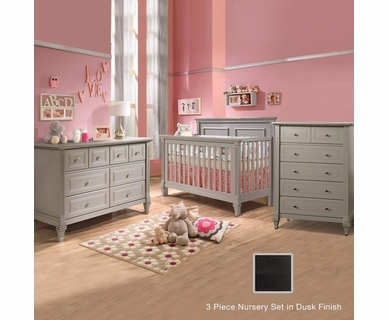 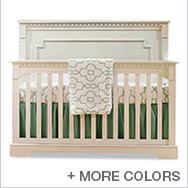 This collection also includes the storage pieces needed in a nursery such as: dressers, armoires, chests and nightstands, making it easy for you to get everything you need to create a dream nursery for your little angel.